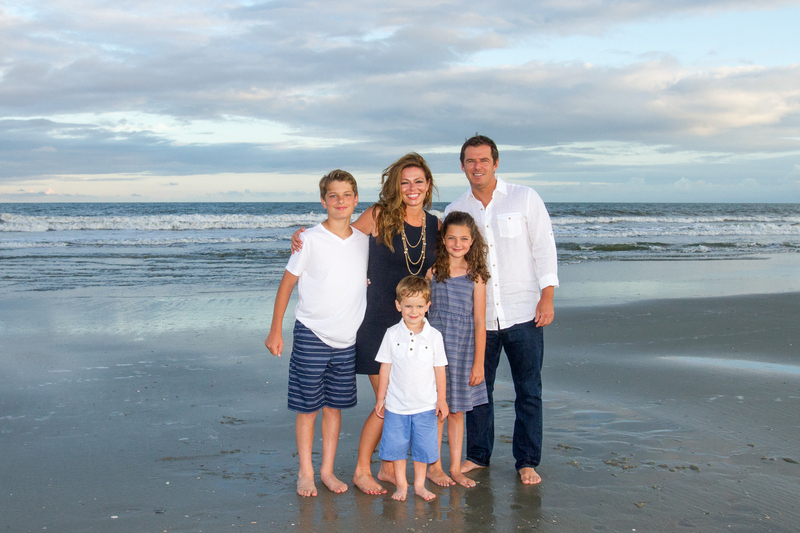 Welcome to the #1 Beach Photography company in Myrtle Beach, and North Myrtle Beach! Our goal is to deliver “Red Carpet” service without breaking the vacation budget. There are a lot of companies advertising that they only take the best pics from the session, and only retouch those particular pics. We take “most” of the pictures, and retouch them. Not only do you get the fastest service in Myrtle Beach, but you still get the highest quality from the top rated Family Beach photography company in the area. 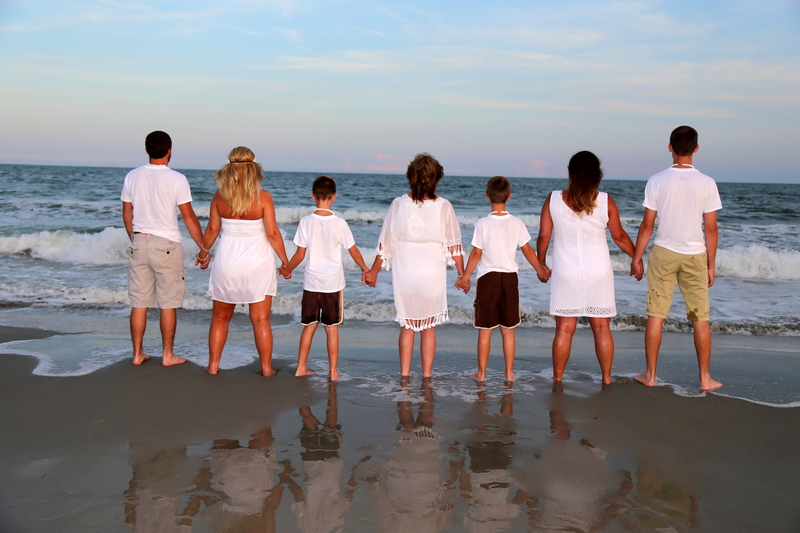 More families choose 777 Portraits Photography than any other in Myrtle Beach. We are the only photography company in Myrtle Beach that can offer “on the spot” delivery of your pics. We are the only photography company in Myrtle Beach that offers our exclusive”best of both worlds” package at no additional fee! We have no competition in Myrtle Beach, sure there are “copycats”, but if you want an amateur to take your pics so that you can save 10 bucks, then this isn’t the company for you.